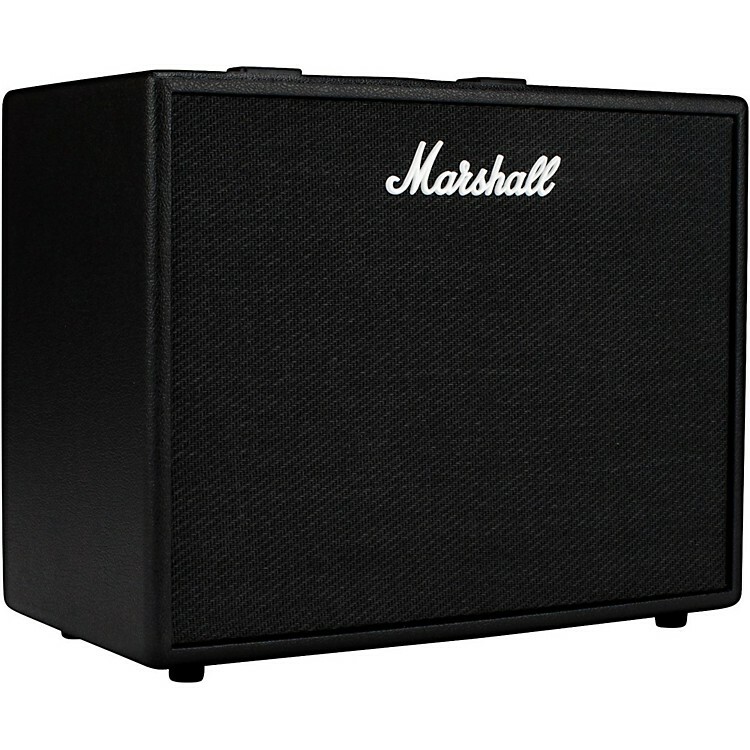 Get the history of Marshall in one versatile, portable combo. Dimensions: 20.86 in. x 17.32 in. x 11.02 in.